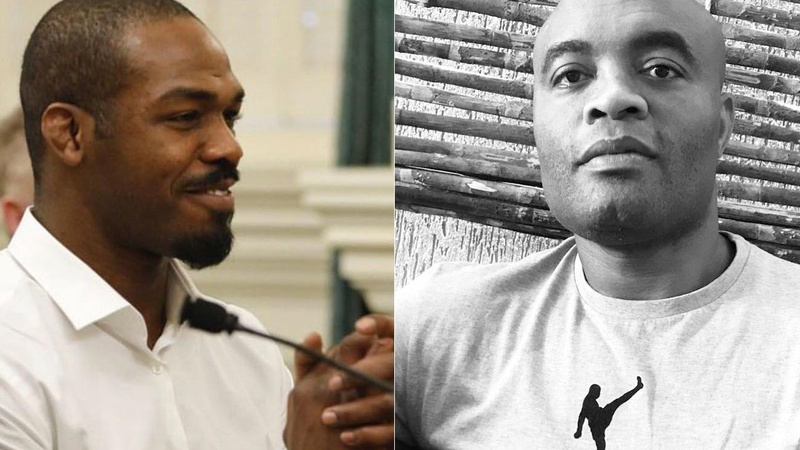 If you don’t know let me remind you that UFC light heavyweight champion Jon Jones and legendary Anderson Silva are good friends. Jones watched Silva’s recent fight against Israel Adesanya at UFC 234 and can’t stop gushing over Silva for his performance against rising star even though ‘Spider’ came up short in that bout. Despite the loss, Jones said the 43-year old legend showcased his skills that how magnificent Anderson is. Jones also adds the loss doesn’t hurt Anderson Silva’s legacy, but it gives him a boost and continues to pour his heart over a legend. Do you think Silva’s stock goes up after his fight against Israel Adesanya? Next articleJon Jones Claims The Last Five Years Of His Life Made Him Stronger!